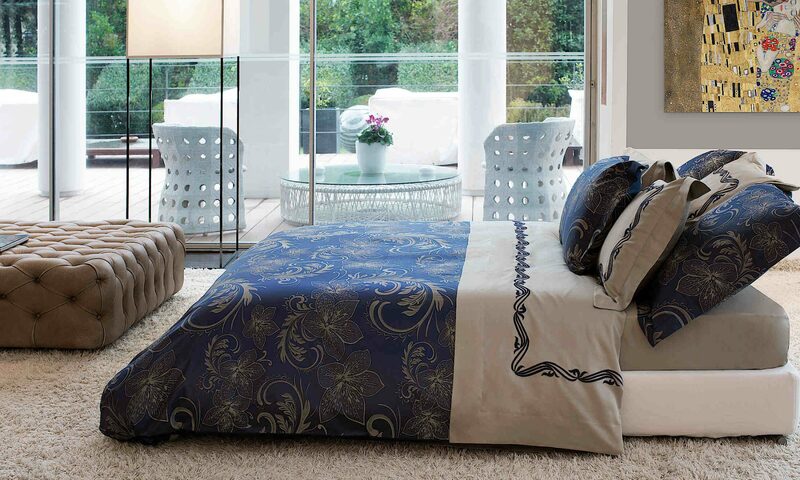 Create a bedding ensemble to suit your personal taste with the White Brocade damask duvet set by Kevin O’Brien. It’s versatile enough to be paired with many of their decorative pillows and throws. 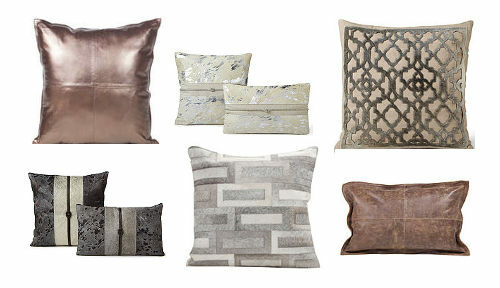 Here the Brocade is coordinated with a Hammered Silk coverlet in silver and Velvet pillows and throw in coyote brown. Be inspired!